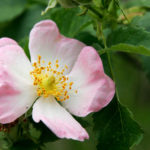 A native woodland species found throughout Appalachia, this plant is not related to the tropical Sarsaparilla most people are familiar with, but it has many overlapping uses. 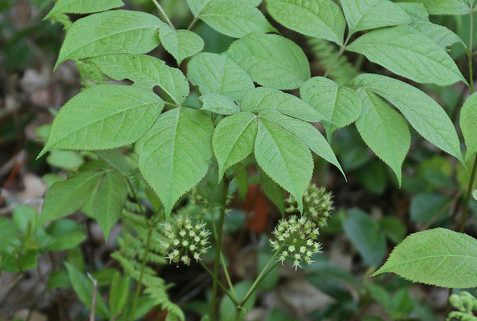 Description: The Aralia genus also contains Spikenard (Aralia racemosa), another Appalachian plant, and wild sarsaparilla is sometimes referred to as “little spikenard.” They are in the same family as ginseng, and like ginseng, the Aralias are normalizing to the metabolism and strengthening to the adrenals. Jamaican Sarsaparilla (Smilax regeii) is an entirely different plant that grows as a thorny vine in the Caribbean and Central America. Jamaican sarsaparilla and the smilax genus made its way into the European materia medica as a treatment for syphyllis and quickly became known for its blood-cleansing properties. To add to the confusion between these species, we do have another native woodland plant that grows around here called Greenbrier (Smilax rotundifolia), that is related to this tropical sarsaparilla vine. Greenbrier is also used as a more direct substitute for true sarsaparilla. 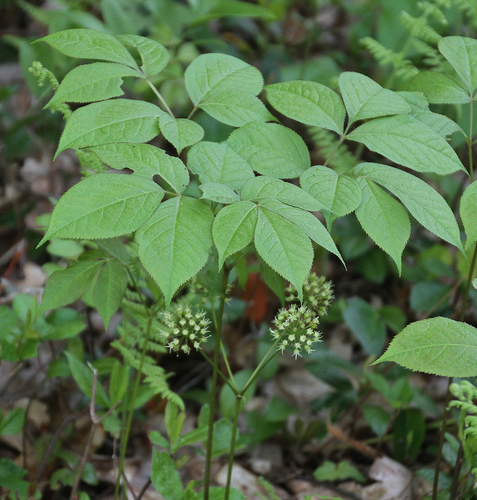 In this materia medica, we’ll be talking about the wild sarsaparilla of Appalachia (Aralia nudicaulis). Uses: As an alterative, wild sarsaparilla has similar properties to “true sarsaparilla” (Smilax regeii) and both have been used to treat rheumatism, syphilis, inflammations of the skin, hormonal dysregulation, and diseases of the blood. Alteratives are often thought of as “blood-cleansers”, but this is a very vague way of understanding their action. As blood medicine, wild sarsaparilla is particularly suited for conditions where circulation is impeded, resulting in the accumulation of wastes. 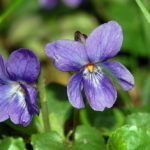 A syrup from the root can be useful for an irritating, mucus-producing cough or tuberculosis. Externally, fomentations of the root are useful for ringworm. As an adaptogen, wild sarsaparilla is balancing to states of sympathetic excess, when the fight-or-flight response is in constant alert. Indications: hormonal excess, acne, sluggish cellular metabolism, gout, syphilis, blood infections/toxicity, rheumatism & inflammatory joint conditions, boggy lungs with irritation & excess mucus, skin eruptions, ringworm. Cautions: no side effects or drug interactions found. This information is for educational purposes only and is not intended to diagnose, treat, or cure any disease.